If the Saudi government is indeed behind the murder of journalist Jamal Khashoggi there should be consequences — political, military, economic, and reputational. Regardless of what ultimately happened to Khashoggi, continuing U.S. arms sales and military support to Saudi Arabia under current circumstances is immoral. 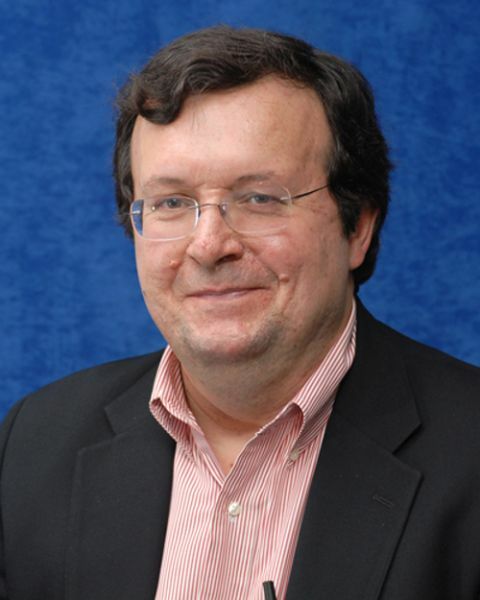 Jobs should not be an excuse to arm a murderous regime that not only may be behind the assassination of a U.S. resident and respected commentator but is responsible for thousands of civilian casualties in its three-and-one-half-year military intervention in Yemen — the majority killed with U.S.-supplied bombs and combat aircraft and U.S. refueling and targeting assistance. The Khashoggi case merely underscores the approach of Saudi Crown Prince Mohammed bin Salman, the power behind the throne in Riyadh who is the most ruthless and reckless leader in Saudi history. Rep. Ted Lieu (D-CA), one of a growing list of congressional critics of the regime, has asserted that the actions of the Saudi/UAE coalition in Yemen “look like war crimes.” And the impacts go well beyond the indiscriminate air strikes that have targeted hospitals, civilian market places, funerals, a wedding, and most recently a school bus carrying 40 children. Saudi Arabia and the UAE are also spearheading a partial blockade that has made it extremely difficult to get urgently need humanitarian assistance to Yemenis who desperately need it, putting millions of people on the brink of starvation. And their bombings of water treatment plants and other civilian infrastructure are responsible for the most serious outbreak of cholera in recent memory, a totally preventable consequence of the war. 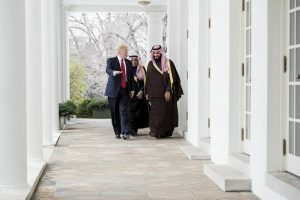 In reality, since Trump took office, Saudi Arabia has signed commitments for about $14.5 billion in U.S. weaponry, only slightly more than 10 percent of the $110 billion figure Trump boasts about at every opportunity. Military procurement generates fewer jobs than virtually any other form of economic activity, and many of the jobs associated with U.S. arms sales are created overseas in the purchasing nation as a condition of the sale. For example, as part of Mohammed bin Salman’s much-touted economic plan, the goal is to have a full 50 percent of the work generated by Saudi arms imports done in the kingdom by 2030. U.S. firms are already jumping to comply with this mandate by setting up subsidiaries in Saudi Arabia and signing off on the assembly of U.S.-supplied weapons there. 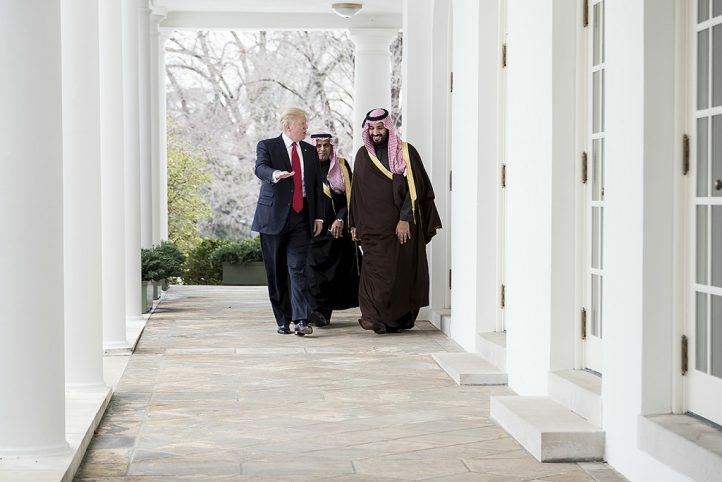 Trump’s claim that Russia or China will quickly swoop in to grab any arms deal the United States declines to conclude with the Saudi regime is also suspect. The Saudi arsenal is heavily dependent on U.S.- and UK-supplied weaponry. It would take many years and tens of billions of dollars to change course in any meaningful way — money that Riyadh can ill afford as it hemorrhages money for its brutal war in Yemen and tries to cope with unstable oil prices. It’s always possible that the Saudi military would make a token purchase from Russia or China to send a signal, but the idea that the United States would lose out on a huge volume of arms sales as a result is unlikely in the extreme. Republished by Foreign Policy in Focus under the terms of a Creative Commons Attribution 3.0 United States license.